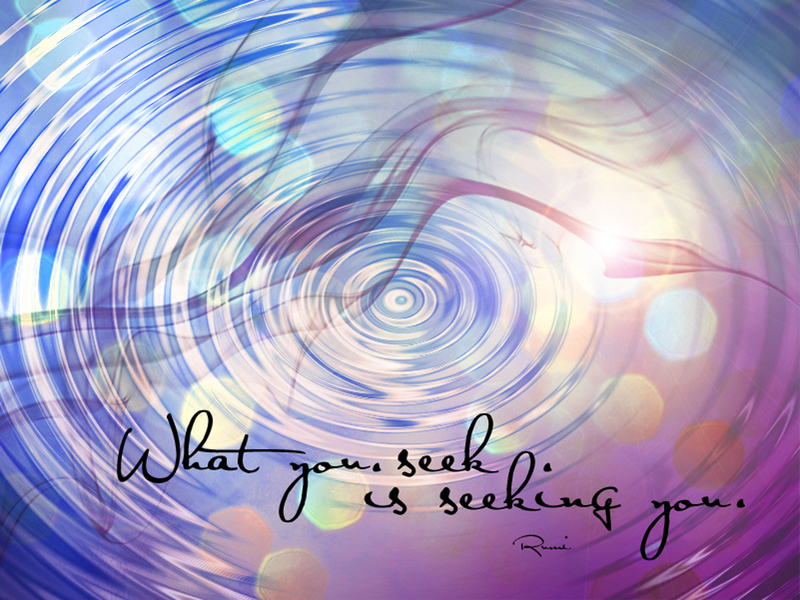 What You Seek Is Seeking You…. A book about true love. My life has always been guided by love . From a love for humanity, a love for family and friends, the love of youth, passionate love, spiritual love, the love you feel for those who are no longer on this plane of living, love unrequited, love longing. Through original text and visual artworks, I’ll take you on a journey exploring the spiritual component of true intimacy. Afterall, what you seek.. is seeking you beloveds. Releasing 12/19 in hardcopy and ebook formats. Next Post Believe.. our hearts can heal.